In our LIBERATE Meditation Coach trainings we work with our life goals and intentions throughout the 12 week intensive. It wasn’t long after the training ended that I felt inspired to leave Salt Spring Island. As much as I loved this beautiful natural island, I knew my time there was complete. I was ready for a new beginning: Kauai. It wasn’t long after I arrived in Kauai when I met Olivier, a sweet and funny man from France. 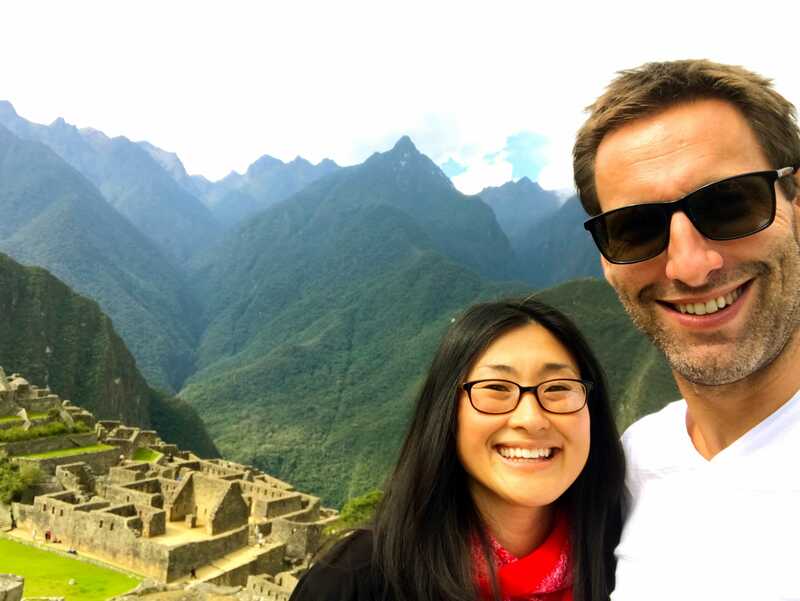 We soon fell in love and seeing that he loves to travel as I do, we decided to spend our time together in South America, starting in Peru! It’s always been a dream to go to the land of the Incas. We started in Cusco, visited Machu Picchu and ended our journey in Lake Titicaca. It was fascinating to see the breathtaking views of Machu Picchu and the ancient ruins. 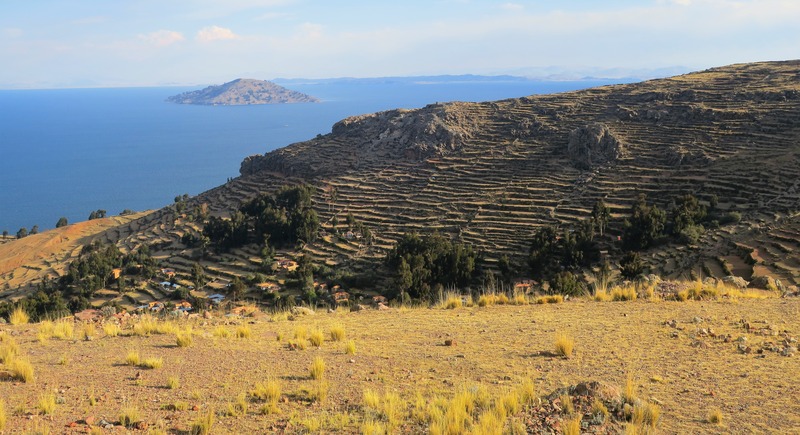 My favorite place, however, was Amantani Island in Lake Titicaca. There are no cars, fridges or coffee makers, just a bit of solar power and occasional internet. We stayed with a local host family. Fernanda, the mother cooked local meals for us. Rice, potatoes, soup and sometimes chicken. Peruvians recognize two primary spiritual energies: female and male. They perceive the Himalayas as masculine energy and Lake Titicaca as feminine. 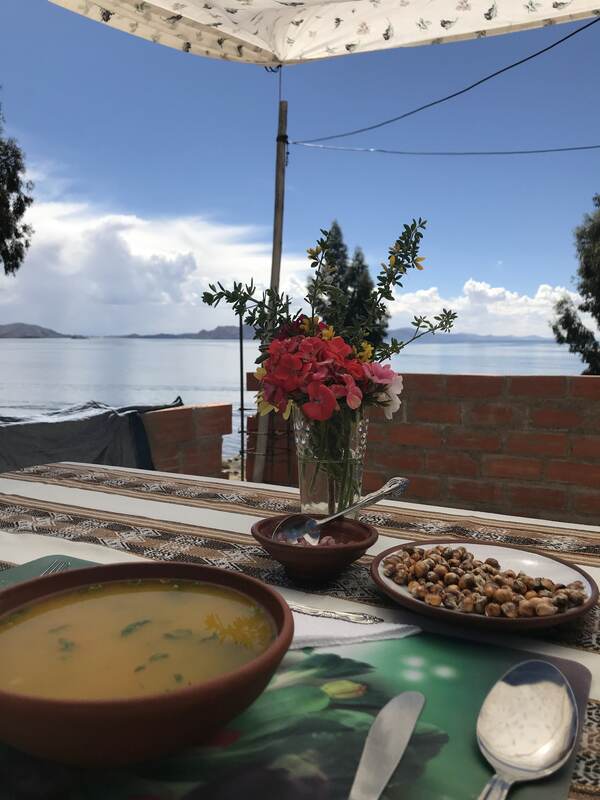 There is a palpable energy here in Titicaca, one that feels refined and sublime. It has a much softer energy, one that feels inherently feminine in nature. To share the peace of this expansive lake, I’ve made this meditation video for you to enjoy which will help you release dissonant energies. 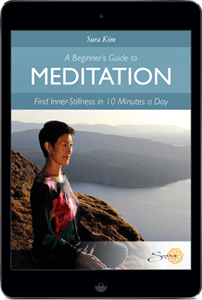 If you ever feel “off” or “negative,” practice this short, guided meditation. You could have likely picked up energy that simply doesn’t belong to you. This is an ancient meditation practice called “grounding” that helps you release stress and feel more vibrant and rejuvenated. It also helps to develop your intuition. Grounding is a wonderful way to stay balanced and free of stress.